The experience of company Ing. Milín Kaňuščák - KAMI PROFIT dates back to 1997 when the company started with management of smaller region al developments. Later the company went through various developments of municipal and regional meaning. 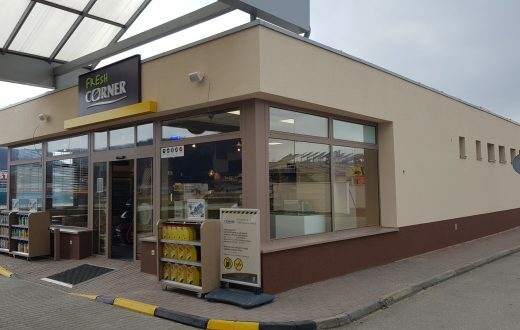 Our portfolio contains civil use developments as business incubator center in Presov, we manged bulding proces for chain of shopping centers Ahold Retail Slovakia k.s., which expanded in Slovakia under the name Hypernova. In 2005 the company came under KAMI PROFIT s.r.o. and extended its activities of development of important industrial parks in Slovakia, modern entertainment and shopping centers EURO MAX. 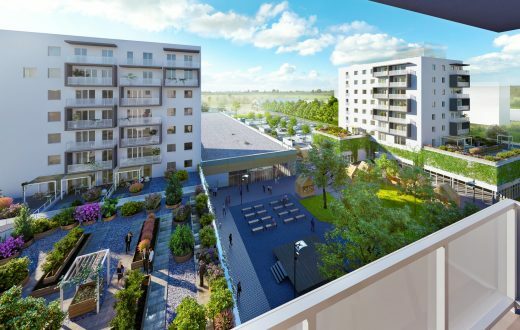 In 2006 our company started magement of the investment preparation for residential development III Towers on Bajkalska street in Bratislava with 633 apartments and 3600 m2 of retail. This project was led, tested and placed in service by the management of KAMI PROFIT s.r.o. 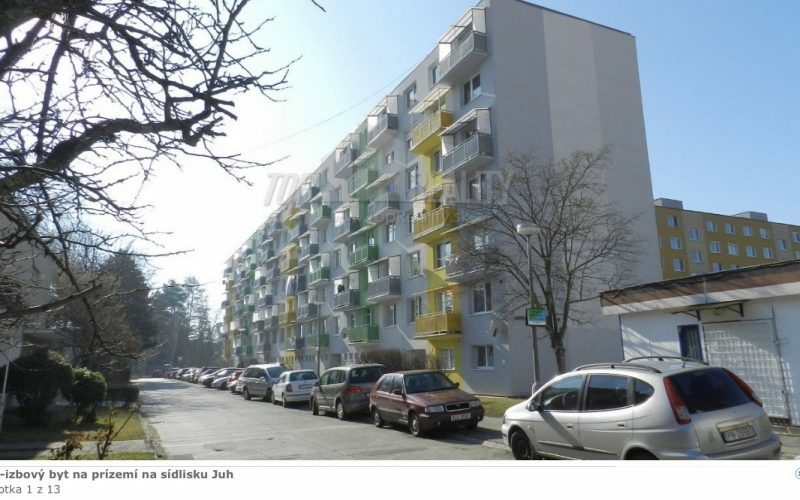 The mentioned project is one of the most successfull residential developments in Slovakia. 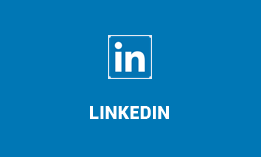 The company provides proffesional services in the field of investment development, mostly project management from land acquisition, through case studies, arrangement of permits to the very construction and handover of the project to the use of the final customer. 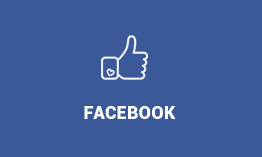 We build and count on high quality proffesionals who passed the tests of proffesional ability for selected activities in the field of development with specialization for investment, project and realisation activity. 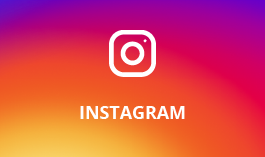 Since 2009 the company has been managing construction and redevelopment of shopping stores across the country for the shopping centers chain BILLA. Since January 2012, KAMI PROFIT s.r.o. has been finishing City industrial and technological parc in Trnava. Since June 2012, the company has started reconstruction proces of the former army storage which is transforming into the stage for the Laboratory of Living Culture programme line- KulturPark Košice. Revitalisation of a large area, the establishment of a new creative, educational and relaxing quarter of Košice. The building was awarded on the CE.ZA.AR 2014 for exterior and civil and industrial buildings. Also, in the beginnin of June 2012, KAMI PROFIT Company began with the reconstruction of building at SNP for Pelikantravel.com. 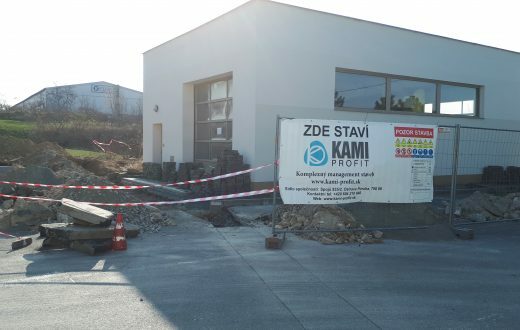 In 2013, we implemented an action as a general contractor for the reconstruction of buildings Kožatex Wustenrot of 1.5 million EUR. At the beginning of year, we provide general contracting housing complex Dubnička in Banovce Bebravou and project management for the construction of a tunnel Ovčiarsko shares D1 Lietavska Lucka - Dubna Skala. KAMI PROFIT Company Ltd. for its actions strictly follows the safety and health at work. 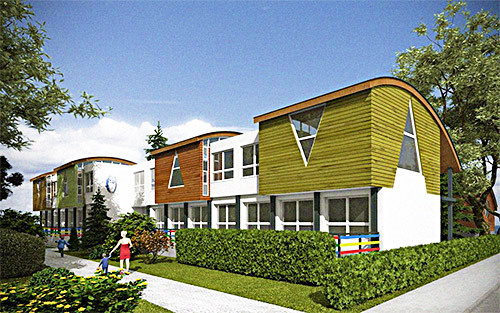 We succesfully finished our job as a general supplier of the housing estate complex Dubnička in Bánovce nad Bebravou. 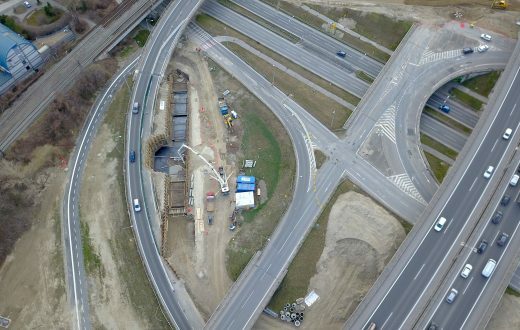 We have been providing project management for the Ovčiarsko tunnel as well as the construction of the D1 motorway Lietavská Lúčka - Dubná skala. We keep providing construction supervision for Billa. 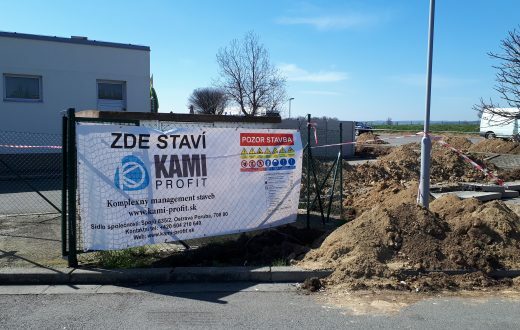 We completed, as the winner of a public procurement for the general supplier of the construction, the reconstruction of the G. Szabó elementary school in Dunajská Streda and the reconstruction of the building of the Karol Rapoš elementary school in Brezno. We also participated in Slovnaft and Shell petrol station reconstructions all over Slovakia. The company expanded its activities to the Czech Republic and Austria at the turn of 2015/2016. In 2016, we were providing the construction supervision for the Billa, e.g. on-site supervision in Bernolákovo or in Stará Turá. 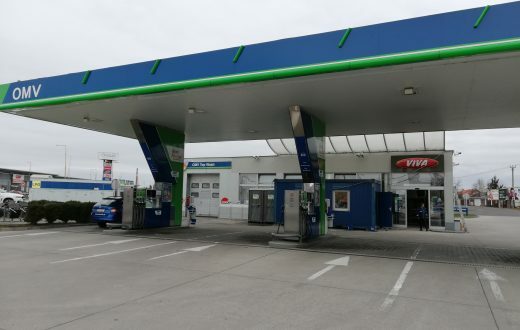 The construction of a Slovnaft petrol station with a unique design on Prístavná street in Bratislava is among the newest projects of the company. Others include the construction of the Retail Park Mlynárce shopping centre in Nitra and, at the same time, we are the general supplier of the framework construction of a new block on Donaufelder street in Vienna. 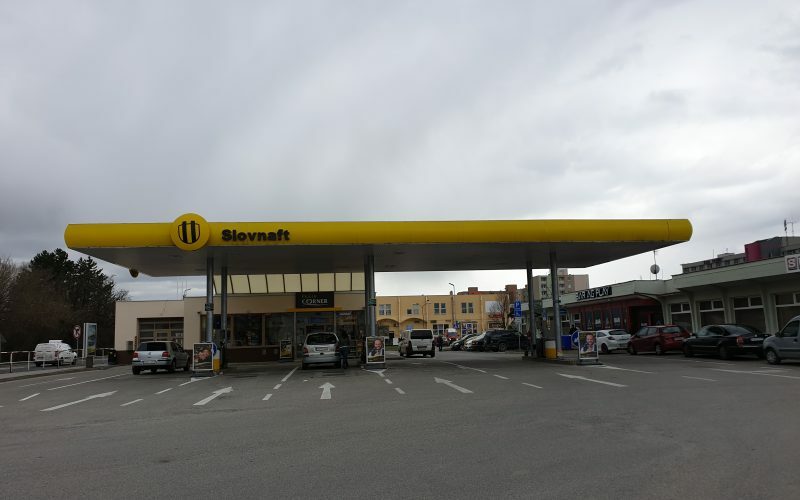 We successfully completed the construction of a Slovnaft petrol station with a unique design in Prístavná street in Bratislava in 2017. This structure competed in the Structure of the year 2017 contest. In 2017/2018 we were working as a general contractor in projects like Shopping centre Tulip in Martin, Shopping centre OC Atrium Dubeň in Žilina and we also expanded our activities in Croatia in 2018. We also participated in Slovnaft petrol stations reconstruction all over Slovakia and MOL petrol stations in Czech Republic. 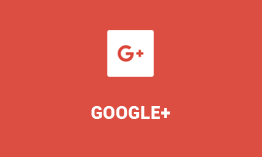 I agree with processing of my personal data.